Interested in a modular home? I didn't know where to start, but these guys were so helpful and made home buying such a wonderful experience. We love our home and are so glad we chose D&W Homes as our modular builder! Thanks! Everyone was so easy to work with. We had such an easy experience every step of the way. I wouldn't hesitate to buy another home from them in the future. We're so excited to be moving into our new home! No architect needed! With increasing design flexibility, thanks to computer-aided design, constructing custom modular houses is often more economical than traditionally constructed site-built homes. Choosing modular means saving money! Modular companies have the unique opportunity to purchase supplies in bulk at a significantly lower cost. That lower cost is passed on to our customers, resulting in a substantial savings for you and your family. Quality is the top priority! Constructed almost entirely inside of a climate-controlled facility, safe from the outside elements, your modular home is built under strict quality control measures and tight tolerances. No need to wait to finish the next step! With traditional construction, the foundation needs to be built before work can even start on your home. That’s not the case with modular home builds. Your foundation can be prepped while your home is being built, which minimizes delays due to weather. Be gone change orders! When you walk out with a purchase agreement, you will know exactly how much your modular home costs. Unless you make changes, the price you're given will be your final price. It’s built to travel! Not only is your modular home safe from the elements during construction, it’s also built to withstand transport to your site. Not to mention being craned or rolled onto the foundation. It's just one reason modular homes are a great alternative to site-built homes. When you're thinking about building a new home, you're sometimes full of questions. We're here to help! Send us a message and we'll get back to you quickly. Is Our Area Your Area? Our delivery area is typically 50 miles from any of our model centers. If you're outside that area, but feel strongly that we are a good fit for you, just reach out and we can look more closely at your property. 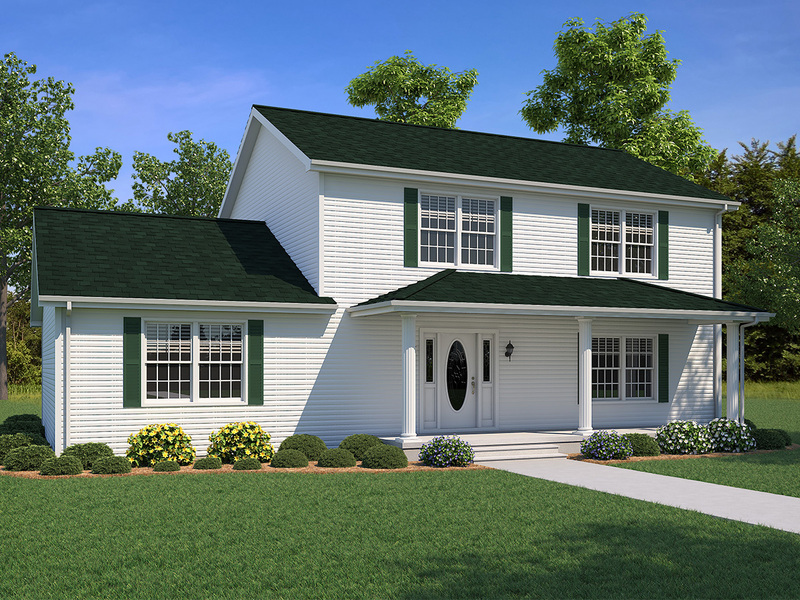 More and more Ohio and West Virginia homeowners are discovering modular home building as the best way to build a home. With modular homes, people every day are building custom efficient homes faster and at a better value than ever before. While the traditional construction methods that a general contractor uses have remained the same for decades, modular home builders have been refining their craft over the years. As a result, our modular homes, sometimes called factory-built or prefab homes, are built better, are more efficient, and provide a greater value to the home buyer. Unlike those building homes on-site, one stud and nail at a time, our modular home buyers don't have to battle contractors and their subs, deal with going over budget and finding extra money to finish their home, run all over to home improvement stores picking out finishes, or worry about their home being exposed to the elements as it is being framed. Not to mention the modular home building process is typically faster than site-built construction by a contractor. 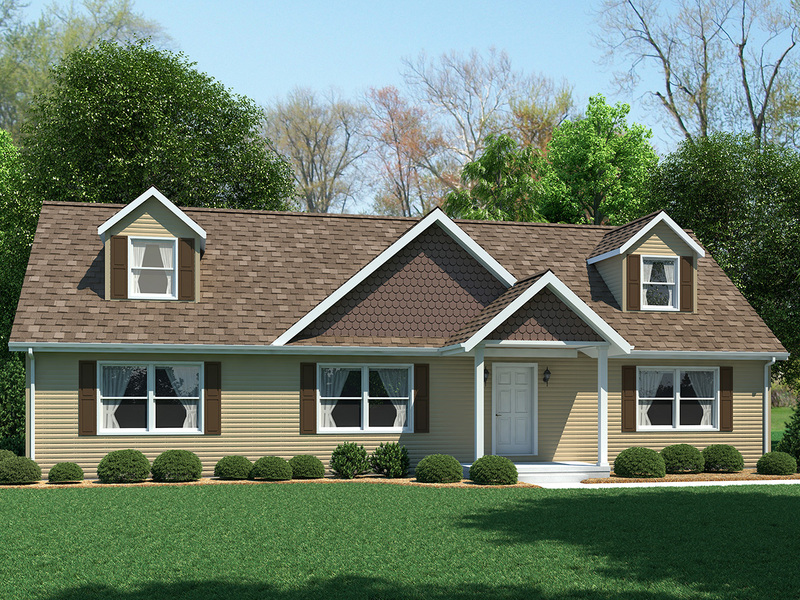 Our modular homes are professionally engineered and built by skilled craftsmen. They are continually inspected to ensure they meet precise state building codes. The process itself ensures a quality home is produced day after day. Each home built must be approved by the state in which it will eventually be placed, so there's no question it will pass all code inspections. Because these facilities are built to produce high-quality homes efficiently, you can rest assured your custom home will be built to last. 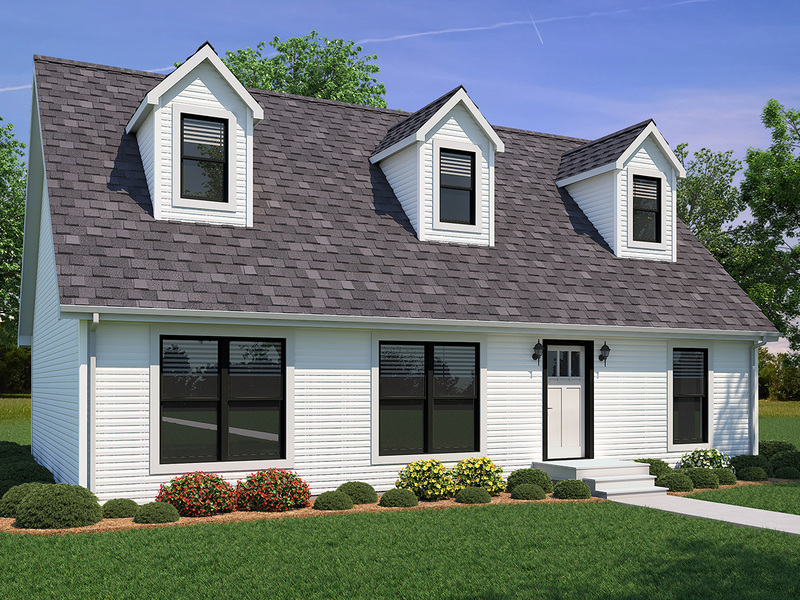 D&W Homes is the largest modular home builder in Southeast Ohio, with three locations in Southern Ohio and West Virginia, making it possible to offer you variety and convenience as you look for modular homes. Founded in 1977, the family-owned D&W Homes has grown to become the area's premier and most respected modular homes builder. Since that time, generations of families throughout Ohio, West Virginia, and Kentucky have come to trust D&W Homes for the purchase of their new home. In fact, many of our homeowners have purchased two or three homes from D&W -- a resounding endorsement of our attention to quality modular homes.